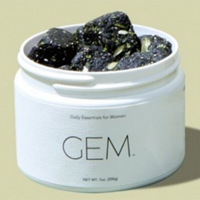 You can be the first one to try out the new GEM multivitamins. Follow our link, signup with your email and you will be able to get a free sample of these multivitamins. 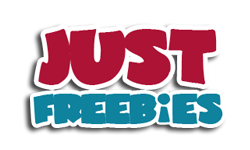 Click GET FREEBIE button and help them spread the word about their product and they will send you a free sample.